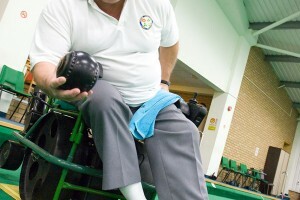 John loves playing indoor bowls using a bowling wheelchair, but had to rely on other players to move him around. 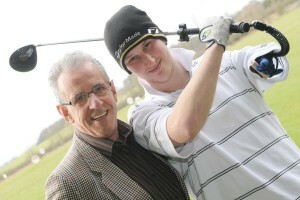 James plays football and snooker, and wanted to add golf to his repertoire despite having virtually no left arm. Sue uses a wheelchair and drives an adapted car, but once she has transferred to the car, the wheelchair is left marooned. Brian uses a walking aid because of his multiple sclerosis, but as he is 6ft 7in tall he had to stoop to use it. Celine was unable to take her young son, Chili, out in his pushchair as she can’t walk without callipers and crutches.